From Find X to OPPO Find Z, not Find X2? 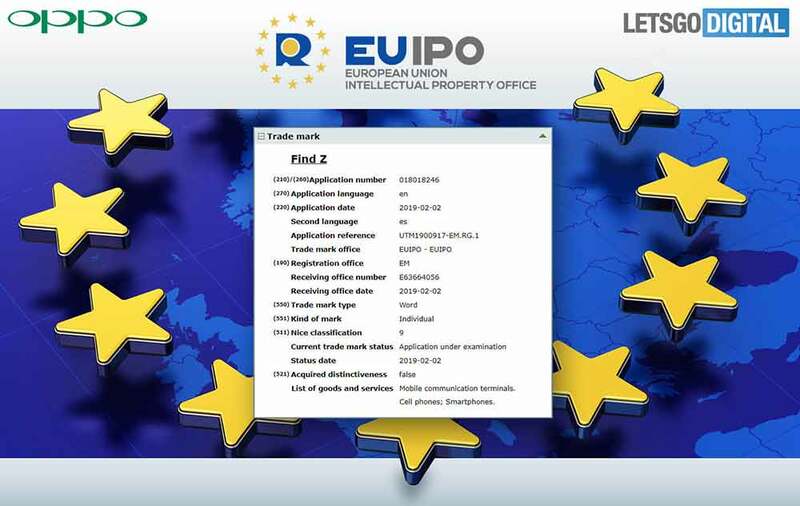 Looks like it, based on a trademark application the company filed with the European Union Intellectual Property Office on February 2. 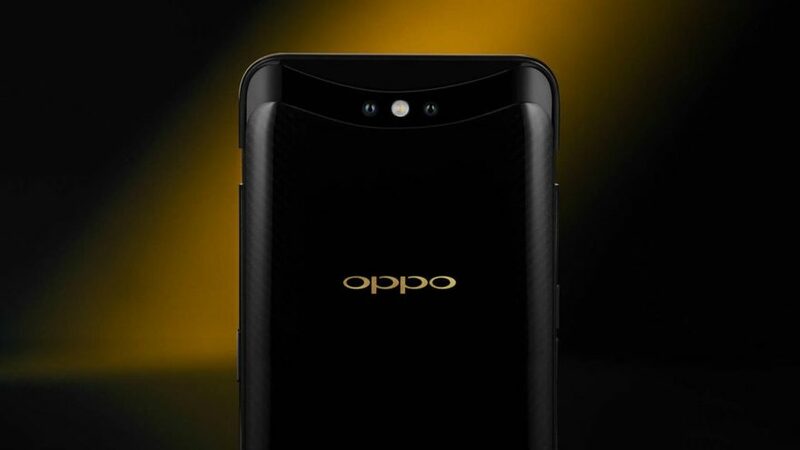 This development comes just days after OPPO entered three new European markets — the United Kingdom, Turkey, and Poland — bringing the total number to nine. In 2018, it launched operations in France, Italy, Spain, Spain, the Netherlands, Russia, and Kazakhstan. OPPO has a press conference scheduled for February 23 at the Mobile World Congress 2019 in Barcelona, which we at Revü will cover. Are we going to see the OPPO Find Z become official at the event? Not likely, considering that the Find X was unveiled globally in June and in the Philippines in July; it will be too soon to release a successor now. But the company could show a reference device there. We’ll see. Whatever the case may be, we expect the handset to debut with the 10x zoom camera and the big in-screen fingerprint sensor it announced last month. We also believe it will be OPPO’s first 5G smartphone, powered by Snapdragon 855, of course. The chip has support for Qualcomm’s X50 5G modem. Incidentally, an OPPO Snapdragon 855 handset code-named Poseidon — now believed to be the Find Z — was spotted on benchmark-site Geekbench around three weeks ago. The listing revealed the unit will use a custom Android skin based on Android 9.0 Pie out of the box. It may come with IP67 or IP68 certification, a first for an OPPO phone, considering that Poseidon is also the name of the god of the sea, earthquakes, soil, storms, and horses. Is the manufacturer bidding goodbye to the Find X’s sliding mechanism then? Guess we’ll have to sit tight for now.